The Power Of Prayer. 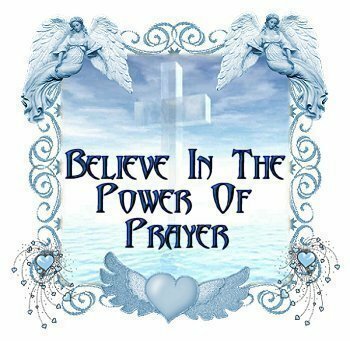 the power of prayer image. Wallpaper and background images in the Jesus club tagged: power prayer image jesus fan art. Jesus is coming soon !